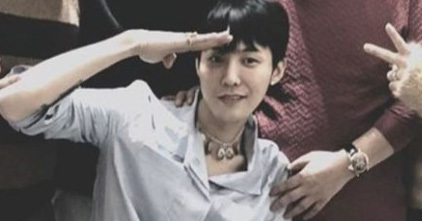 BIGBANG's leader G-Dragon will be enlisted in the military today (February 27th). Officials from the agency noted that "G-Dragon doesn't want a big fuss over his enlistment" and that "there would be no press conference or a word of adieu for fans." G-Dragon said his word of goodbye at an event held on February 25, wrapping up his schedule before enlistment.